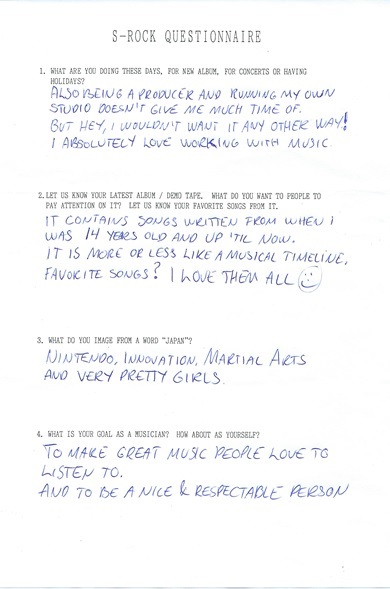 Autographed answers for our questionnaire from DREAM POLICE in 1991, for our issue NHRSPG vol. 1 (published in 1993) before S-ROCK had started, are now online. DREAM POLICE reunioned in 2009. 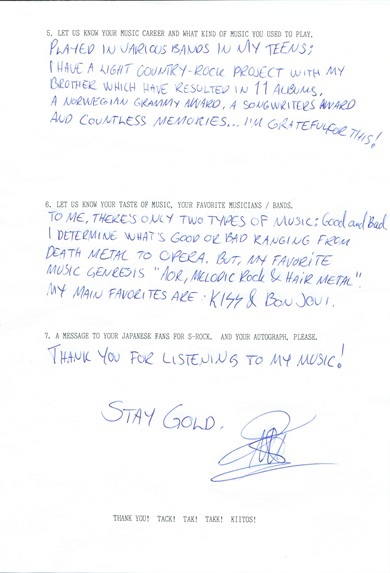 Autographed answers for our questionnaire from STRATOVARIUS in 1996, for our issue S-ROCK vol. 2 (published in 1997), are now online. Autographed messages for the 20th anniversary of S-ROCK from Morten Skaget aka Morty Black (ÅGE ALEKSANDERSEN & SAMBANDET, ROYAL JAM, ex-TNT) are now online. Autographed messages for the 20th anniversary of S-ROCK from Roger Ljunggren from Sweden are now online. Autographed messages for the 20th anniversary of S-ROCK from Satin, well known as Tommy Nilsen for PEGASUS in Norway, are now online. Autographed messages for the 20th anniversary of S-ROCK and previous autographed answers for our questionnaire in S-ROCK issue from Thomas Vikström (THERION) are now online. Autographed messages from Ronni Le Tekrø (TNT) for the 20th anniversary of S-ROCK are now online. We’re starting a special event for the 20th anniversary of S-ROCK website. This time autographed messages for the anniversary and previous autographed messages in S-ROCK issue from STRATOVARIUS are now online. Japan exclusive (so far) e-mail interview with KING COMPANY from Finland is now online. Some questions were from Japanese fans of the band, some were from KING COMPANY JP on FACEBOOK/Twitter. 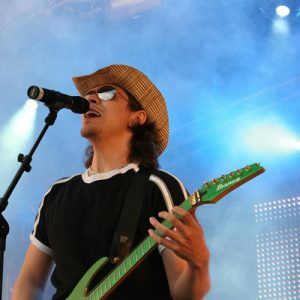 Augographed answers from Leonard F. Guillan, the new singer for KING COMPANY from Finland are now online. He’s originally from Argentina, now lives in Italy. 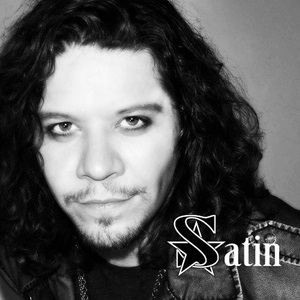 E-mail interview with Satin from Norway is now online. 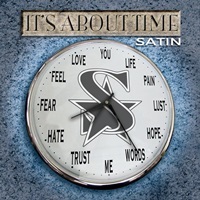 He just released his debut album “SATIN” with 2 bonus tracks from ANDERSTEIN MUSIC in Japan on the 22nd of June, 2018. All the materials of DON’T MISS IT! on previous site are now online again, also we made a new category FROM THE ISSUES for materials from S-ROCK issues we published before our website. S-ROCK proudly presents autographed answers for questionnaire of Satin from Norway. He’s released his 2nd album “IT’S ABOUT TIME” from VERUM MUSIC in November 2017 and from ANDERSTEIN MUSIC in January 2018. Also all the materials of QUESTIONNAIRE on previous site are now online again, we made new categories like INTERVIEW, MESSAGES, LIVE SHOTS and OTHERS. S-ROCK proudly presents the exclusive (so far) e-mail interview with Roger Ljunggren (G) for PAL, the new project from Sweden by great musicians with long career, they have just released PRIME album from AOR HEAVEN in Europe and ANDERSTEIN MUSIC in Japan. S-ROCK proudly presents the e-mail interview with Åge Sten Nilsen for AMMUNITION (ex-WIG WAM)! Check it at QUESTIONNAIRE. Guess it’s Japan exclusive for AMMUNITION album so far??? New S-ROCK site has been launched. It’s not completed and many old materials are not online yet, we’ll fix and upload materials one by one.